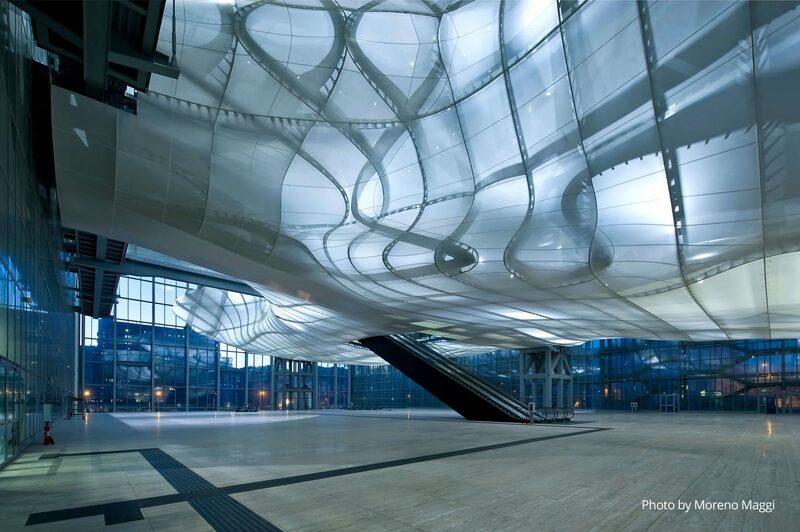 Studio Fuksas, led by Doriana and Massimiliano Fuksas, is one of the most outstanding international architectural firm in the world. Over the past 40 years the company has developed an innovative approach through a strikingly wide variety of projects, ranging from urban interventions to airports, from museums to cultural centers and spaces for music, from convention centers to offices, from interiors to design collections. With headquarters in Rome, Paris and Shenzhen, and a staff of 170 professionals, the practice has completed more than 600 projects and has worked in Europe, Africa, America, Asia and Australia, receiving numerous international awards. From 1994 to 1997 he was a member of the Planning Commissions in Berlin and Salzburg. In 1998 he was awarded for his professional career with “Vitruvio International a la Trayectoria” in Buenos Aires. From 1998 to 2000 he directed the “VII Mostra Internazionale di Architettura di Venezia”, Less Aesthetics, More Ethics. 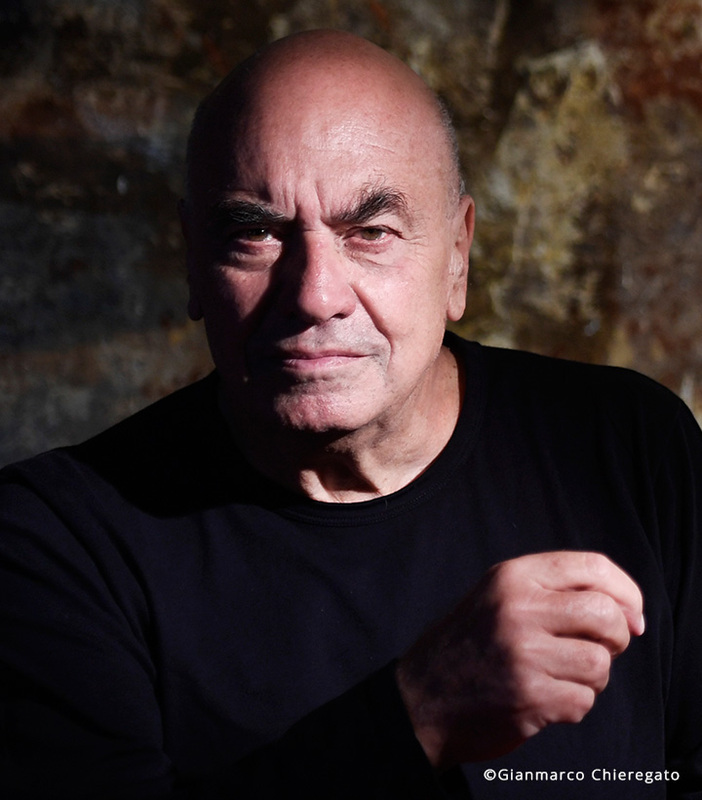 In 1999 he received the Grand Prix National d’Architecture Française, the following year he was named National Academic of San Luca and was decorated Commandeur de l’Ordre des Arts et des Lettres de la République Française. In 2002 the Honorary Fellowship of the AIA – American Institute of Architects , Washington D.C. Three years later member of the Académie d’Architecture in Paris. In 2006 the Honorary Fellowship of the RIBA – Royal Institute of British Architects, London UK and was named Cavaliere di Gran Croce della Repubblica Italiana. In 2010 he was decorated with Légion d’Honneur by the French President. In 2012 the Medal of the Presidency of the Council of Ministers in Italy, and the Global Lithuanian Award, Art and Culture category in Vilnius, Lithuania. The following year the Idea-Tops Awards, Shenzhen Bao’an International Airport-T3, awarded Best Transportation Space in Shenzhen, China. In 2014 Architizer A + Award and Architizer A + Popular Choice Award, Transportation-Airports category in New York. From 2000 to 2015 he was author of the architecture column – founded by Bruno Zevi – in the Italian news magazine “L’Espresso” and from 2014 to 2015 he was, with his wife, the author of the Design column in the Italian newspaper “La Repubblica”. 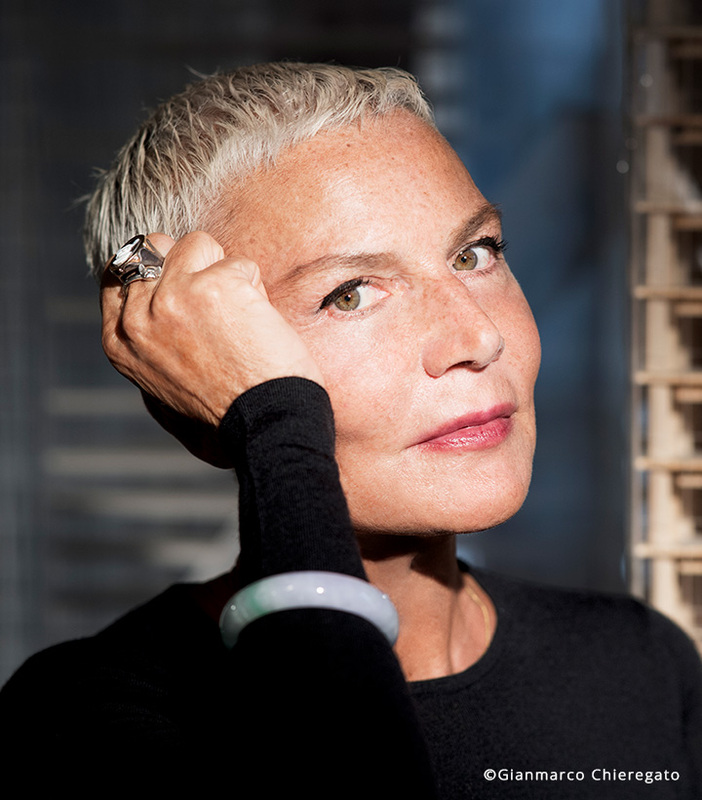 Doriana Fuksas was born in Rome where she graduated in History of Modern and Contemporary Architecture at the University of Rome “La Sapienza” in 1979. She has also earned a degree in Architecture from ESA, École Spéciale d’Architecture, Paris. She has done didactic activities at the Institute of History of Art at the Faculty of Letters and Arts and at Industrial Design Department ITACA at “La Sapienza” University in Rome. She has curated four “Special Projects” at the “VII Mostra Internazionale di Architettura di Venezia”, Less Aesthetics, More Ethics in 2000: Jean Prouvè, Jean Maneval, the Peace Pavilion and Architecture of Spaces, and the Contemporary Art section. 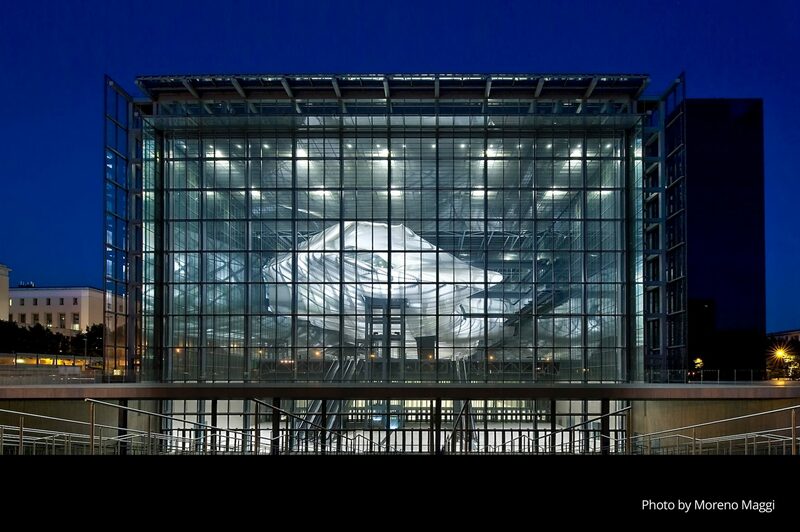 She has worked with Massimiliano Fuksas in 1985 and has been director in charge of “Fuksas Design” since 1997. In 2002 she was decorated Officier de l’Ordre des Arts et des Lettres de la République Française. In 2006 Awards for Excellence Europe” ULI (Urban Land Institute), first prize awarded to New Trade Fair, Rho-Pero in Milan, Italy, Washington D. C. In 2012 Wallpaper* Design Awards 2012, EUR New Congress Centre, Rome, Italy awarded Best Building Site, London, UK. In 2013 she was decorated Commandeur de l’Ordre des Arts et des Lettres de la République Française. The same year the Idea-Tops Awards, Shenzhen Bao’an International Airport-T3, awarded Best Transportation Space in Shenzhen, China and Designer Kitchen & Bathroom Awards 2013, Impronta wash-basin for Catalano awarded Gold Winner in the Innovation in Design, London.